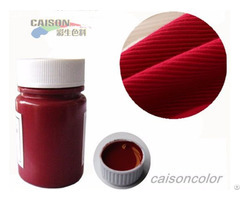 CAISON red pigment paste is researched and produced by ourselves with part of imported raw materials, are applicable to textile printing and dyeing. 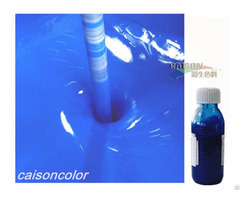 They are environmental friendly and high quality, conforms to Oeto-Tex Standard100-2012 and EU environmental requirements. 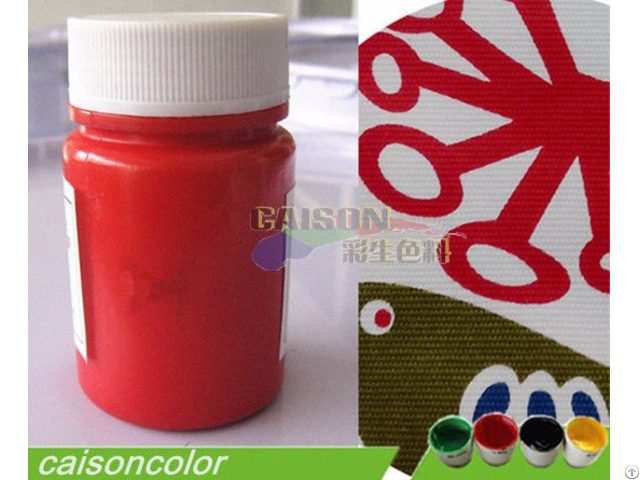 CAISON pigment red color paste is professional used for textile printing and tinting of cotton, linen, polyester, acrylic and various blended fabrics. 24months, counting from the date of manufacture. 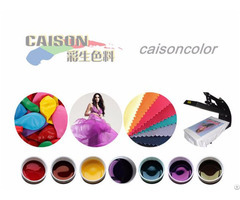 Please refer to the batch number printed in the product trademark for detailed manufacturing date. Please contact us to confirm the validity of your warranty when it gets close to or beyond the deadline.